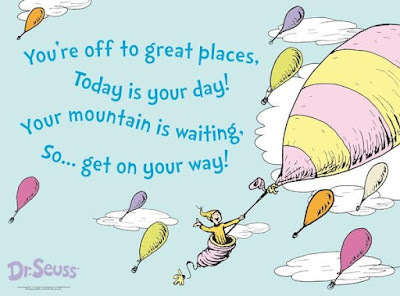 I'm so excited to start a new school year! With the introduction of ConnectEd, we are sure to discover fun ways to incorporate our new devices into art-making. My focus will be on ensuring hands-on experiences with art and creating while using the devices for support, reference, and possible digital portfolios! 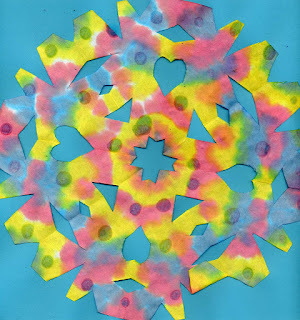 I hope to use this blog as a window into the art room. New and past projects are posted as well as fun, interactive websites that will be fun to explore. Wow! I haven't updated this blog in some time! 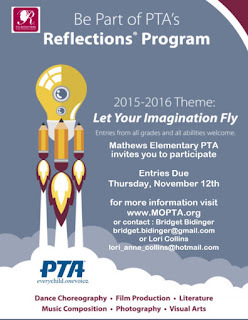 I wanted Mathew's students and parents to know about the upcoming PTA Reflections Program. It is a great opportunity to showcase our creative kiddos. Remember, visual arts is just one category! Students can write, perform, dance, compose music, write, produce films, and take photographs based on the theme. Go to www.MOPTA.org for more information! 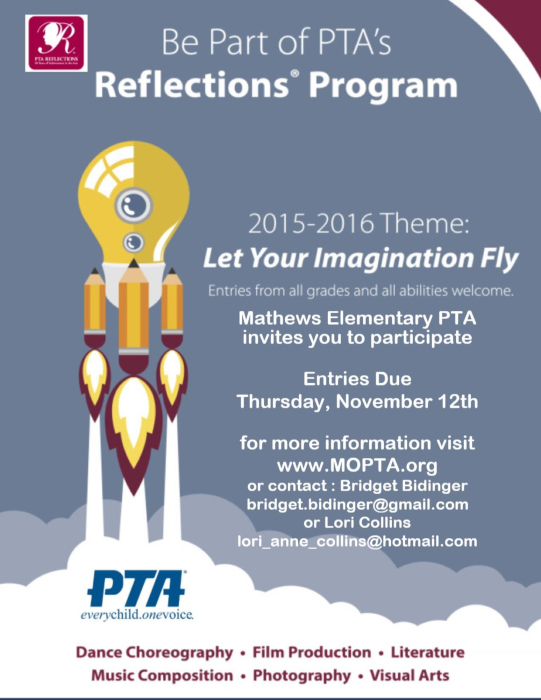 Deadline to enter is November 12, 2015. 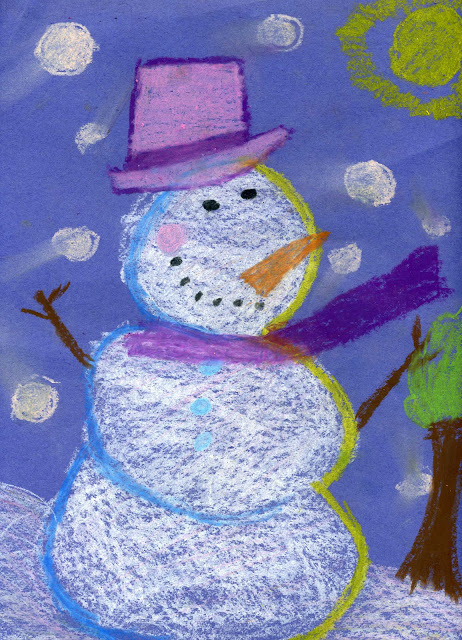 We have started making all sorts of wonderful art inspired by the cold weather! We have been learning about color, highlights and shadows, drawing complex shapes, so many wonderful concepts! I will break them down when I get some extra time. But for now, I wanted to post some pictures so you could enjoy them! Bundle up and ENJOY!! 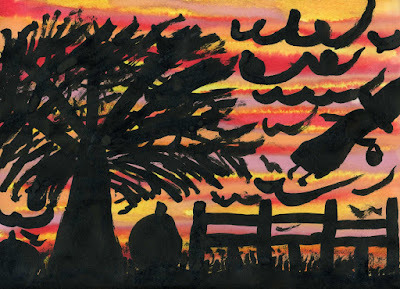 Third grade students now understand that a silhouette is a dark image against a light-colored background. To create these wonderful fall pictures, students explored a wet-on-wet watercolor technique called a drip painting. They first wet the paper and then dripped on the sunset colors. Watching the colors drip down the paper created a lot of excitement in the art room! 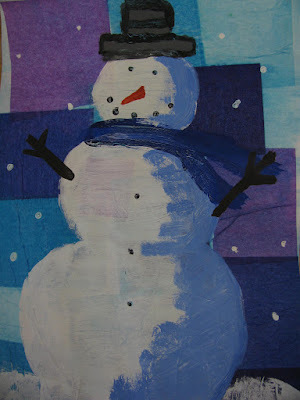 The colors blended nicely into each other, creating our light colored background. For the dark image, students used india ink and painted things they might see outside. 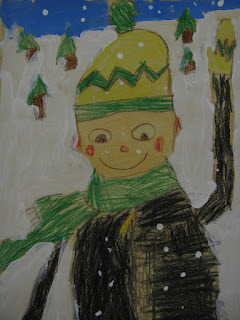 We practiced painting trees, and most choose to include one in their final picture. 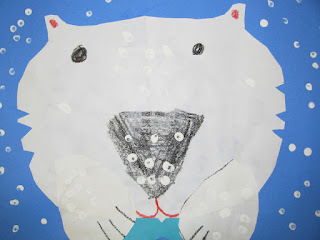 1st graders had a blast...an arctic blast..creating these fun penguins. Students learned clay techniques such as pinching and pulling, and scratch to attach.